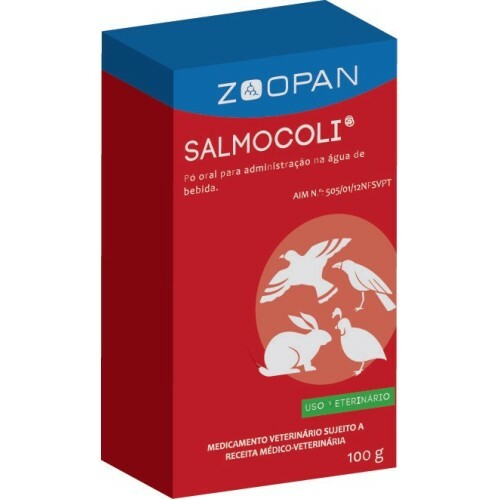 Salmocoli 100gr by Zoopan it is a treatment and preventive for coccidiosis, severe diarrhea, gastrointestinal infections, salmonellosis, colibacillosis in racing pigeons. - Prevention: 1 gr per litre of drinking water during 3 days. - Treatment: 2-3 gr per litre of drinking water during 3 days.